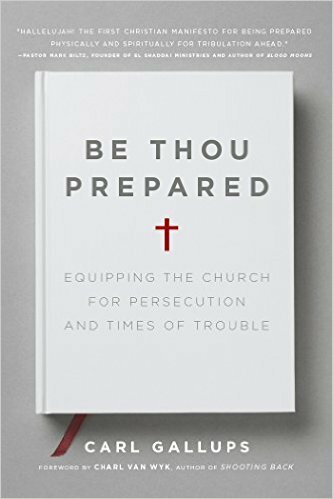 TROUBLESOME TIMES mean that those who prepare are best able to help others in need. 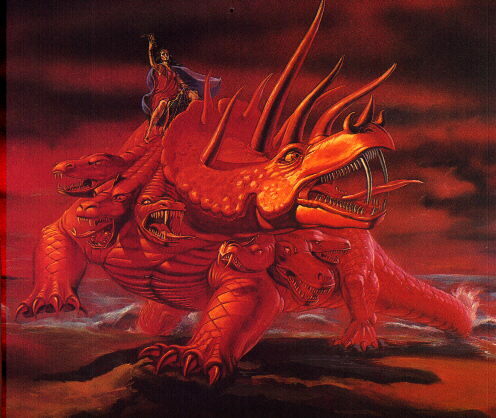 And sometimes that means being prepared to mount a defense of those you hold dear. 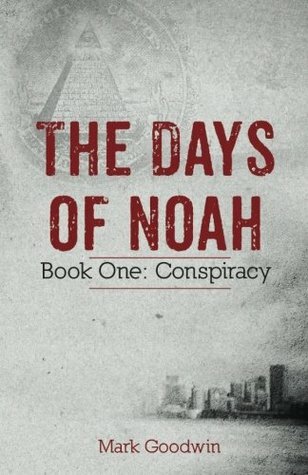 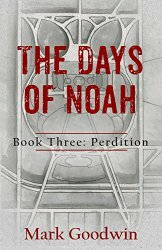 Mark Goodwin, host of the Prepper Recon podcast, joins us to discuss preparedness and the latest in his “prepper fiction” series, The Days of Noah – Book Three: Perdition.